I been sampling a lot of Asian food lately: Japanese, Thai, Korean, and Vietnamese. I started with Miso Soup. Alton Brown has even featured Miso Soup in a Good Eats episode and his cookbook. 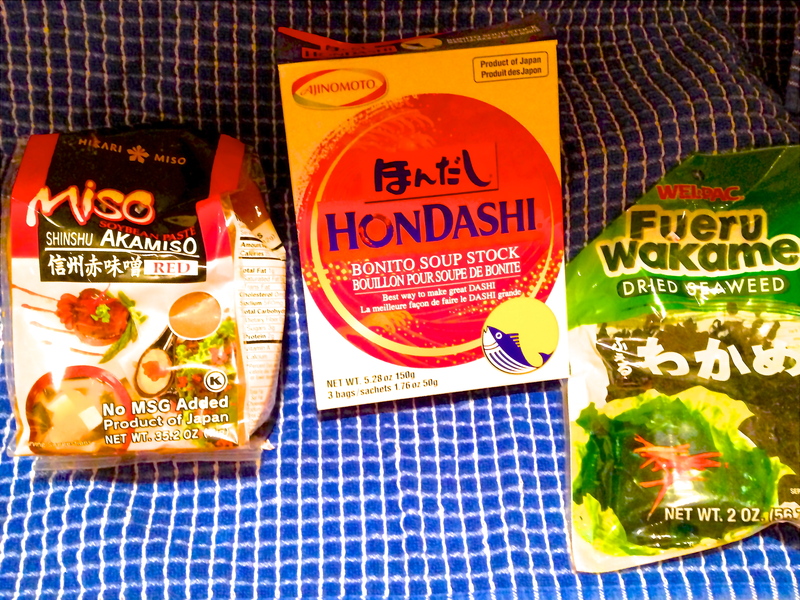 Miso Soup ingredients are not commonly found in a typical grocery store. 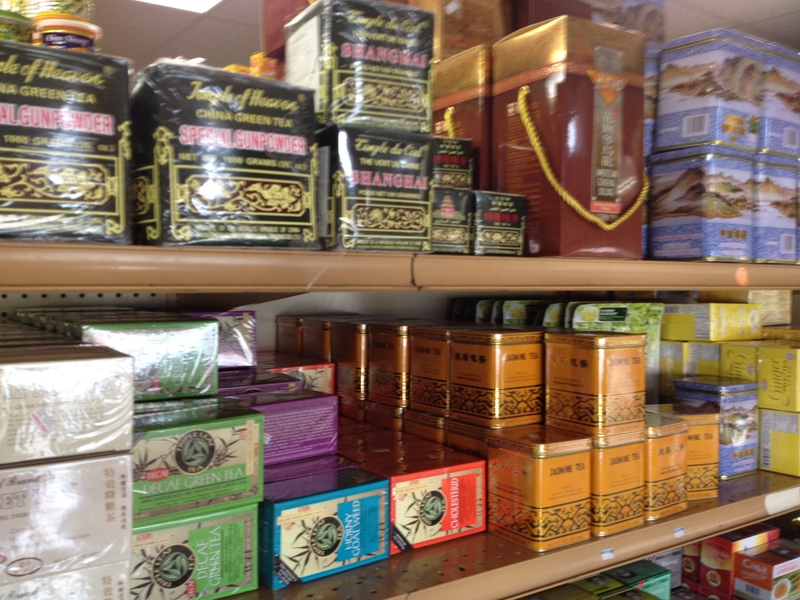 I ventured to an Asian neighborhood and shopped at the Little Saigon Market. I found food items and wares from every Asian country. It was so easy to get distracted with all the offerings and forget about what I was there to shop for. The basic ingredients are dashi, miso, dried seaweed and tofu. Dashi is the Japanese word for stock. Japanese dashi is light but packed with unami. It’s made by soaking dried edible kelp (kombu), cured bonito flakes, and sometimes dried sardines or dried shiitake mushrooms in water. Miso is the elegant Japanese term for fermented soybean paste. It comes in red and white soybean paste. Dried Seaweed is what it sounds like. The link is about the health benefits of seaweed. Tofu is one item you can find in most grocery stores. It is soy beans made into a cheese like product. The firm type of tofu is for this soup. 1. Pour the water into a pot and bring to a boil. Add the instant dashi and whisk to dissolve. Turn the heat to medium-low and add the tofu. Drain the seaweed and add the seaweed to the pot. Simmer for 2 minutes. 2. In the meantime, Spoon the miso paste into a bowl. Ladle about 1/2 cup of the hot dashi broth into a bowl and whisk with chopsticks or a whisk to mix and melt the miso paste so that it becomes a smooth mixture. 3. Turn the heat off, add the miso paste to the pot and stir well. Top with green onions, if desired, and serve immediately. 1. Of all the recipes I looked at, Steamy Kitchen’s was the easiest. I didn’t have enough patience to make homemade dashi like Alton. 2. Dashi has an extremely strong fishy flavor. That flavor in combination with the miso, makes a strong flavored soup. One serving was quite enough. 3. I’ve made the soup again but greatly reduced the amount of dashi and countered it with vegetable or chicken broth. Miso Soup purists would probably think it dilutes the flavor. I don’t care. 4. The seaweed tasted okay. When I have replicated the recipe I added spinach once instead of seaweed. It was fine as well. 5. The soup is loaded with protein and health benefits. It has to be good for you. 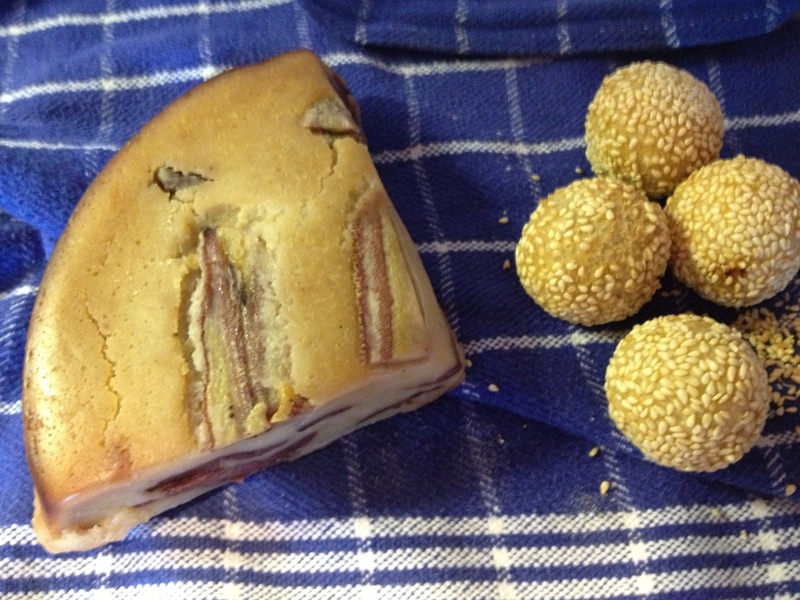 I had to have some dessert before I left the Little Saigon Market so I purchased homemade Vietnamese banana cake: Banh chuoi nuong and sesame balls. They were both melt in your mouth delicious. I made one fool hearty attempt at making the banana cake. Another day…. This entry was posted in Food, Japanese food, Soup, vegan, vegetarian and tagged Alton Brown, cooking, food, food blogging, Japanese, Miso, Miso Soup, Vegetarian cuisine. Bookmark the permalink. I love Miso soup and have never made it! I do have a place where I grab my soup to go with green onion cakes. It is a weekly treat for me! Miso is so delicious; I really need to get hold of some dashi so I can make a more authentic brew than the version I’ve been whipping up lately. 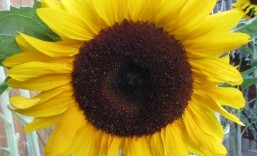 Thanks so much for checking out my blog today. I find miso soup to be quite satisfying and filling for lunch. It’s great that it so full of protein! I had my first green onion cake at a Korean restaurant (next post) It was yummy! Thanks for dropping by. I think I’m better off not knowing the ingredients of some dishes…my mind can’t get past some of them 🙂 I like how you experiment and add your comments at the end. I love miso soup too..and have made dashi stock..it is actually a lot simpler than say a homemade chicken stock. anyway, it all boils down to personal preference and it’s great that you are experimenting. They are delicious! I am glad you enjoyed it! You are fearless making the dashi stock. I’ll have to consider giving it a go someday! What other recipes do you use with dashi stock? Agreed. I can’t think too hard about seaweed. 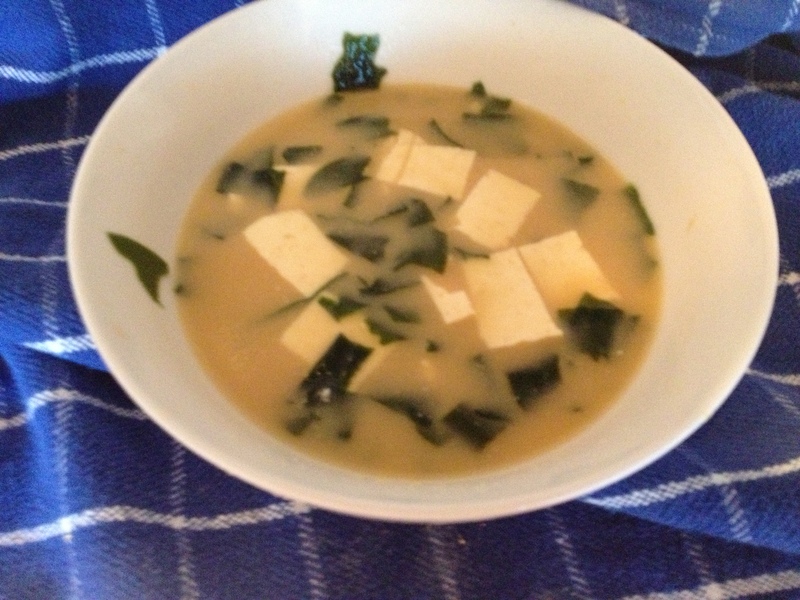 I love miso soup but have never made it because I thought it would be complicated. 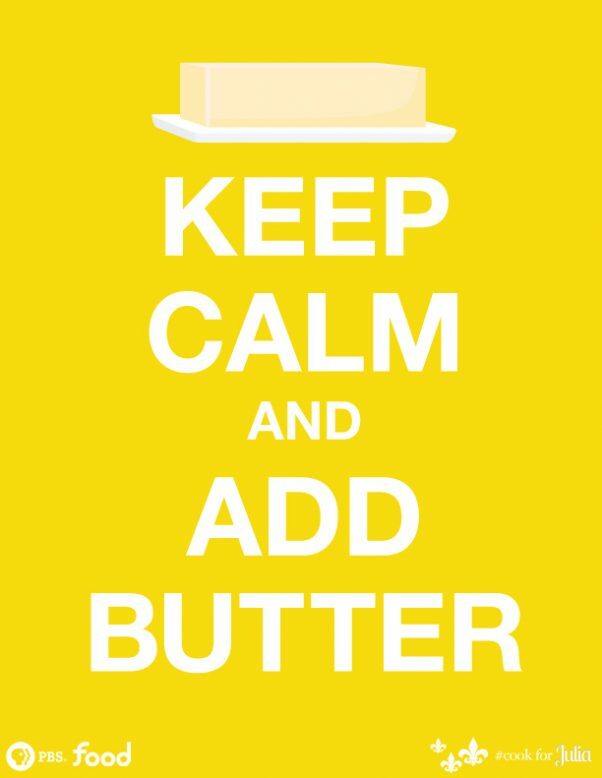 But looking at this recipe it looks easy and sounds delicious. I will be making it soon. Thanks for dropping by my blog. I am glad you will give the Miso Soup a try. I love taking it to work for lunch. Yum! I will have to try this! I love buying my produce at the asian markets because it is so much cheaper! Thanks fro dropping by Jackie. I agree that the Asian markets are great places to shop. Since this posting I have read more about making homemade dashi. It would be an interesting undertaking for sure. Thanks for the tip. I’ll get back into the miso spirit once the weather starts getting cooler.